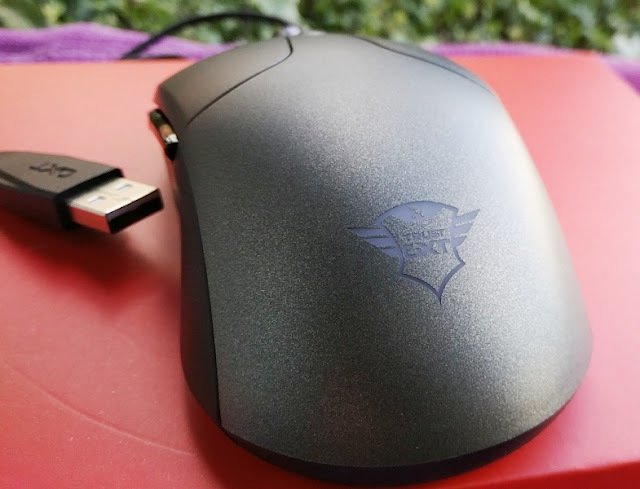 There are four main things you want to look for when buying a gaming mouse and they are sensor quality, polling rate, tracking speed (IPS) and mouse resolution (DPI). "High everything" is the name of the game and that means high DPI, high tracking speed, high polling rate and high precision optical sensor. 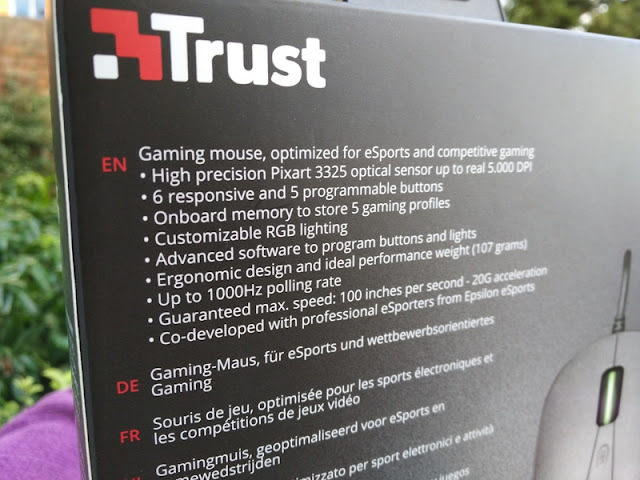 The sensor built-in to the Trust Gaming GXT 180 Kusan Pro is the Pixart 3325 optical sensor which offers superb speed accuracy and tracking precision when performing very fast swipes. 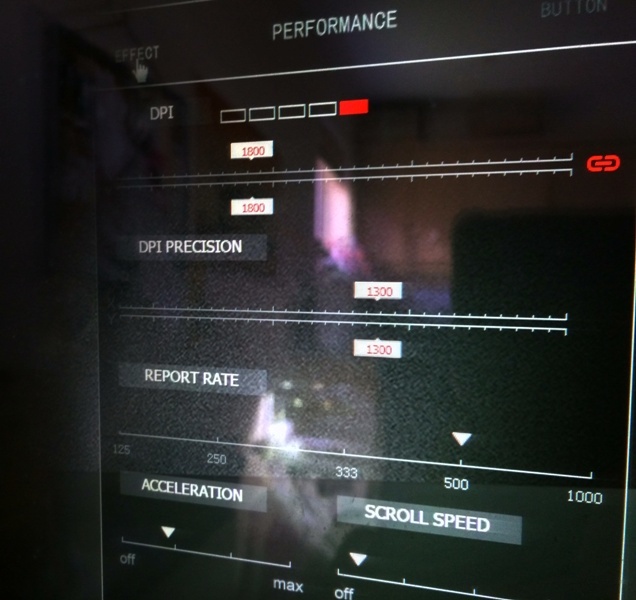 The 3325 optical sensor gives the GXT 180 Kusan Pro a medium high malfunction speed so the mouse will not spin out even at high dpi like 1600 dpi. The higher the resolution, the more sensitive the mouse is. 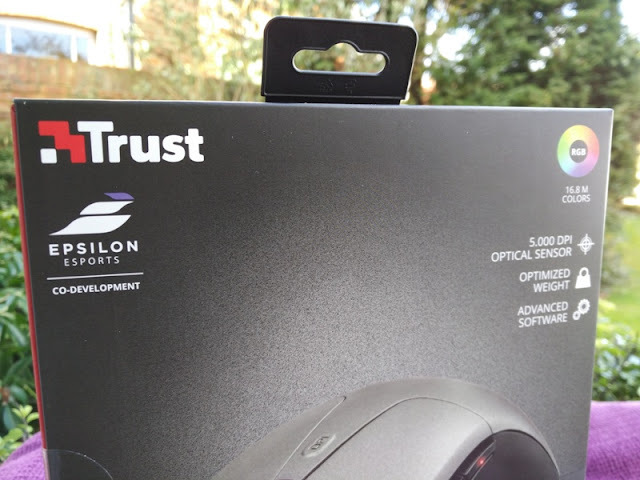 Most gaming mice have a resolution around 1600 dpi and upwards so the 5000 dpi resolution you get with the GXT 180 Kusan Pro is very high though you can get even higher like the 12,000 dpi Laban gaming mouse. 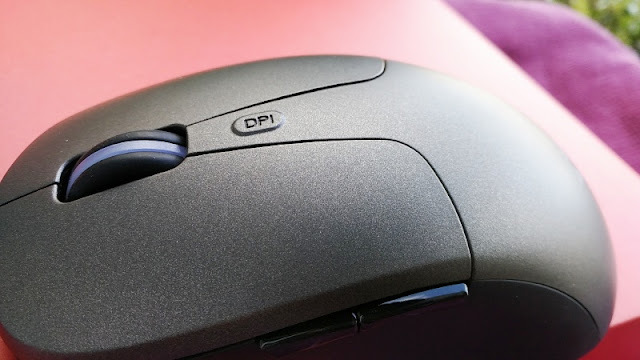 Better yet, you can adjust the DPI in increments of 50 dpi, all the way down to 100 dpi which is great as it means you can use the GXT 180 Kusan Pro gaming mouse as a regular mouse. 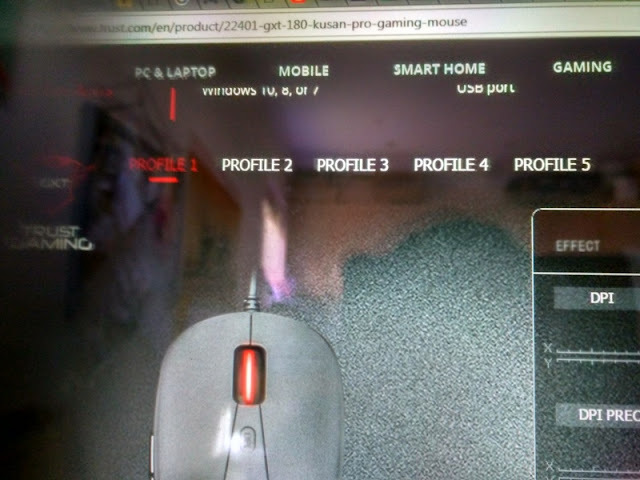 While high DPI is good in a gaming mouse it is not very usable if the tracking speed is not up to par. That is why you also need a fairly high tracking speed ips. 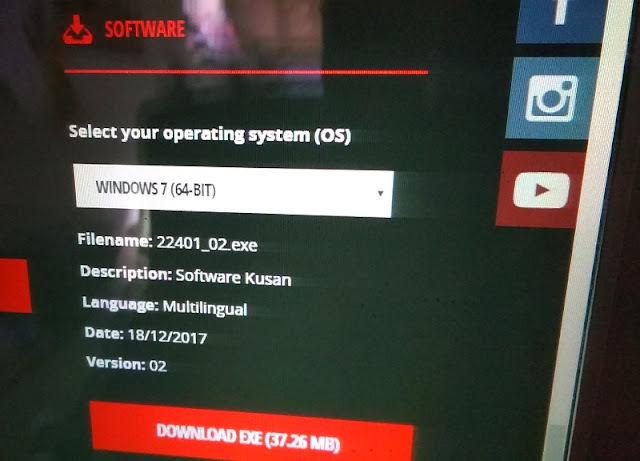 The GXT 180 Kusan Pro has a tracking speed of 100 ips which is high enough to control your mouse when using it at 5000 dpi. Tracking speed works a bit like traction control in a fast car, helping you keep control of the mouse pointer. 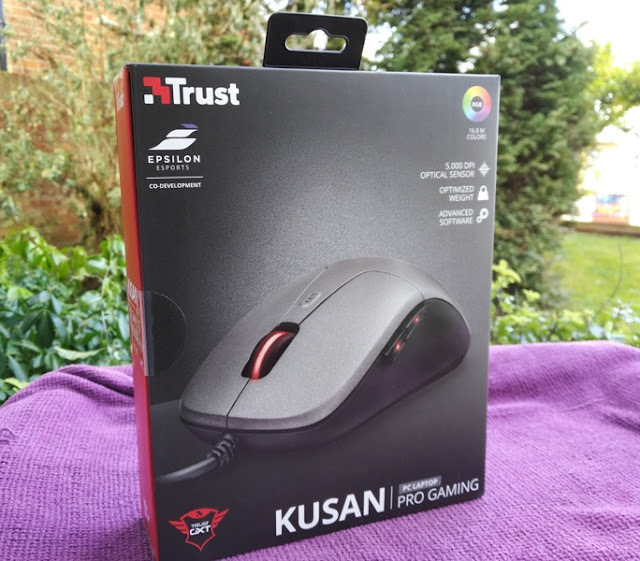 The GXT 180 Kusan Pro also has a maximum polling rate of 1000 Hz, which is twice as high as the maximum polling rate of wireless gaming mice which max out at 500 Hz. 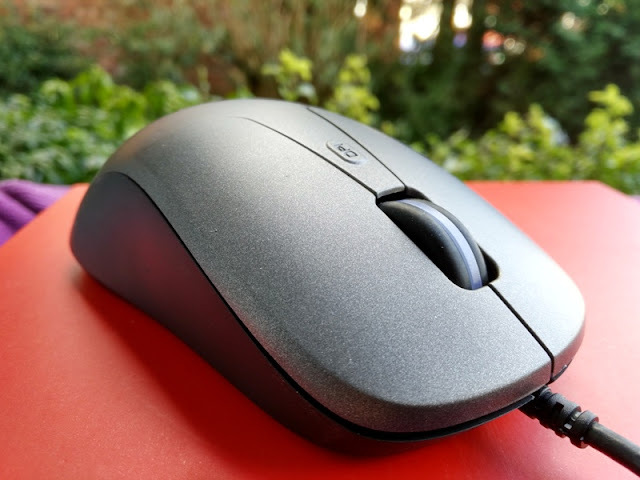 With a polling rate of 1000 Hz, it means mouse clicks are registered very fast at every 1 millisecond instead of every 2 millisecond with a 500Hz polling rate mouse. The GXT 180 Kusan Pro polling rate can also be adjusted in increments of 100 Hz all the way down to 125Hz. The GXT 180 Kusan Pro feels great in both hands whether you are a left or right-handed gamer thanks to its ambidextrous form factor. 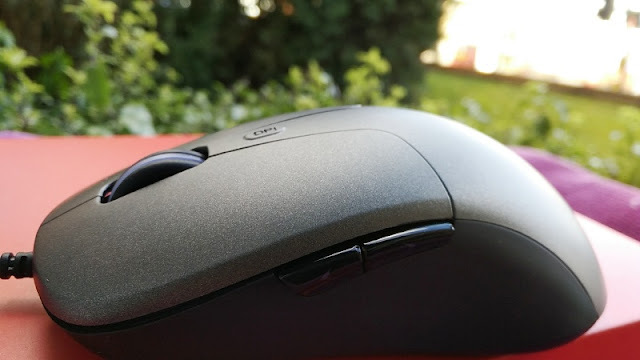 The mouse exterior is coated with an anti-slip material that grips your palm and fingers. The GXT 180 Kusan Pro gaming mouse measures 125mm long, 66mm wide and 40mm high, and weighs only 107 grams. It has a wired USB-A connection type via a long USB 2.0 anti-tangling rubber cable (180 cm). As far as the buttons they are tactile and responsive and you get 6 buttons which you can program individually with different macro actions. 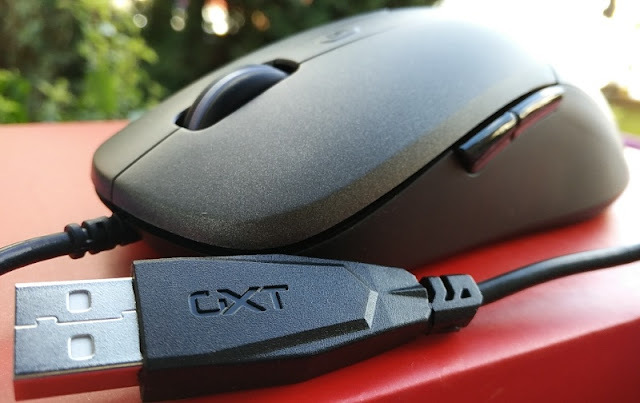 The GXT 180 Kusan Pro gaming mouse also features on-board memory storage that lets you store five different mouse settings via five gaming profiles which is nice as it allows you to easily move between computers without having to tweak the mouse settings every time. 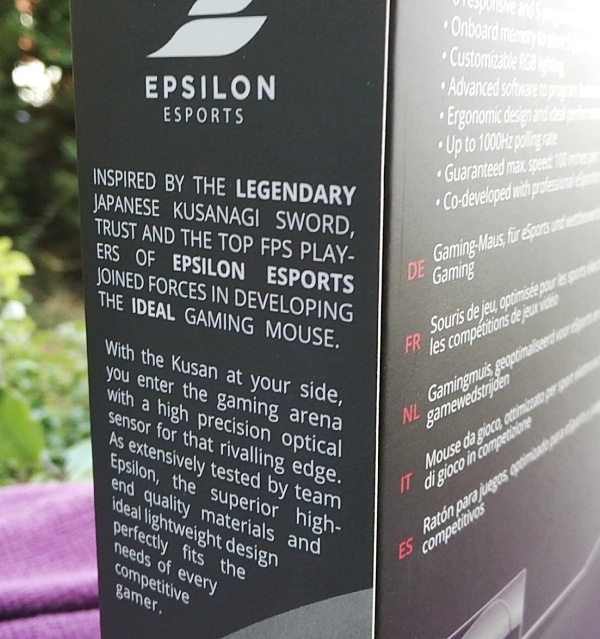 The GXT 180 Kusan Pro is overall a quality gaming mouse designed for eSports multiplayer video game competitions such as Epsilon eSports which organize team competing in first-person-shooter games like Counter-Strike: Global Offensive, Gears and Call of Duty. If you are a serious gamer, the GXT 180 Kusan Pro is perfect for Multiplayer online battle arena (MOBA) like League of Legends, Massively multiplayer online games (MMO), Role-playing video games (RTG) like Pokemon and Real-time strategy (RTS) video games like StarCraft. 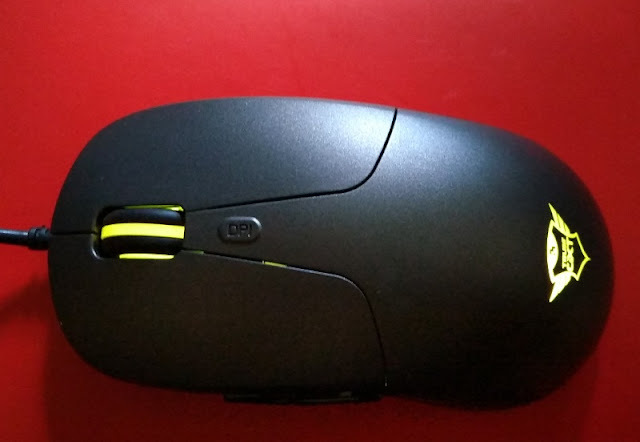 A nice pair of gaming headphones like the GXT 383 Dion also complements this gaming mouse. 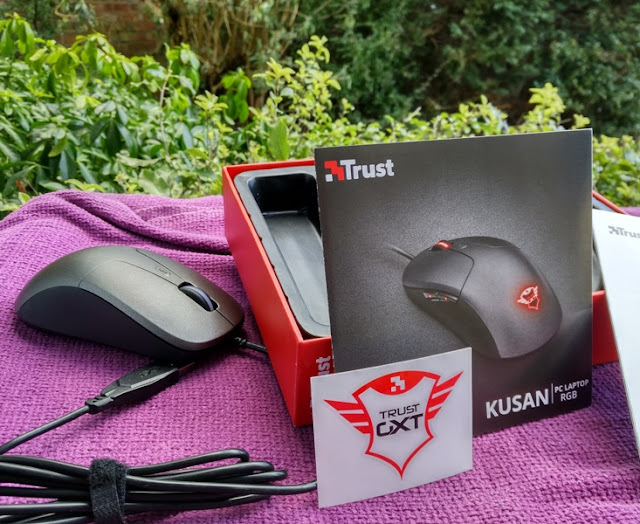 The GXT 180 Kusan Pro gaming mouse also includes the Kusan software which is an advanced gaming software that lets you tweak every bit of the mouse including the led lighting and DPI.